Ground clearance has been the traditional strength of the SUV. Not any longer, for more than 10 hatchbacks and sedans sold in India offer SUV-beating ground clearance. Here’s the full list. 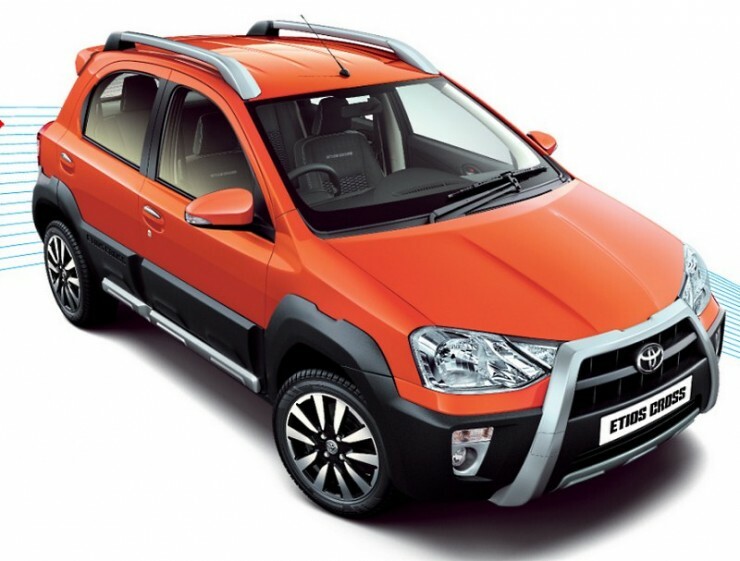 The Toyota Etios Cross is a decent upgrade over the Liva hatchback, for it offers butch looks and that all-important boost in ground clearance. With the wheelbase remaining similar to the hatchback variant, at 2,460 mm, the gain in ground clearance (174 mm) helps the car justify its crossover hatchback credentials. 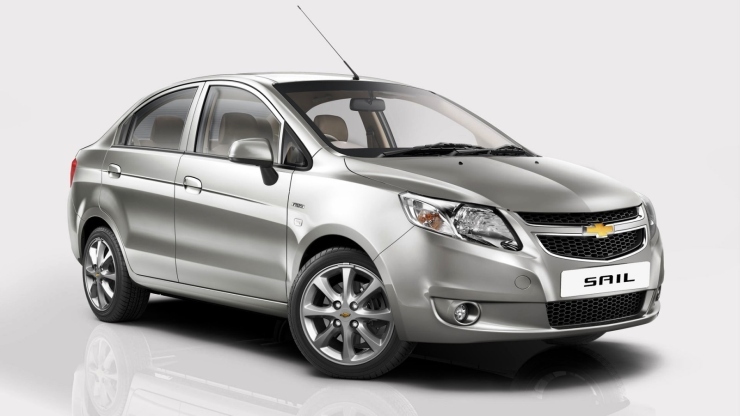 The Chevrolet Sail sedan offers the best ground clearance among budget sedans sold in India, with a 174 mm figure. The no-nonsense car is sold with petrol and turbo diesel engines. It’s a slow seller with heavy discounts on offer. It’s short wheelbase of 2,465 mm give it an edge. 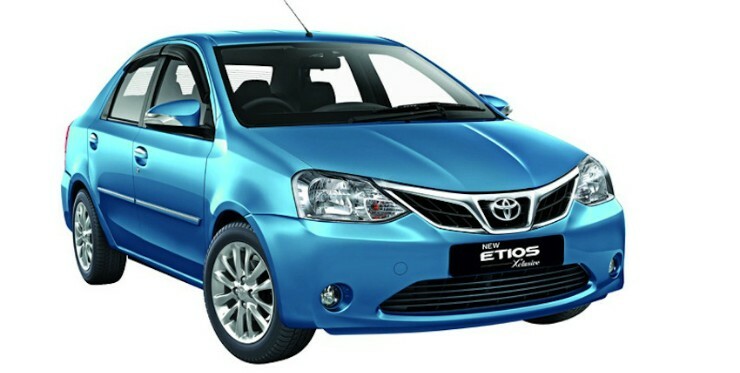 The Etios sedan gets a similar ground clearance of 174 mm, but a considerably longer wheelbase of 2,550 mm. Even so, the ground clearance number of the Etios is quite substantial, enough to give the car the ability to clear obstacles such as speed breakers and parking ramps comfortably. As sedans get costlier, they get more low slung. But not so in case of the Corolla Altis, which gets a segment topping ground clearance figure of 176 mm. However, the 2,700 mm wheelbase is not as short as that of an Etios or a Sail, which means that the Corolla needs to still be driven gingerly. 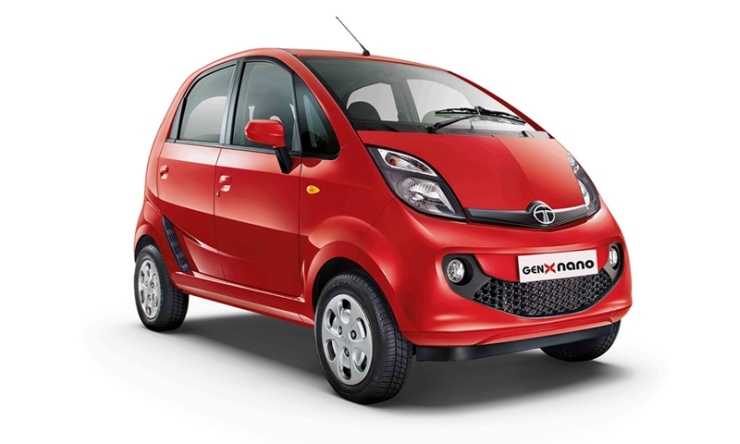 The Nano is almost a Mini SUV, what with its high seating position and almost-zero overhangs. The hatchback’s short wheelbase of 2,230 mm and a ground clearance of 180 mm mean that the car can go to places most others cars can’t even dream of. 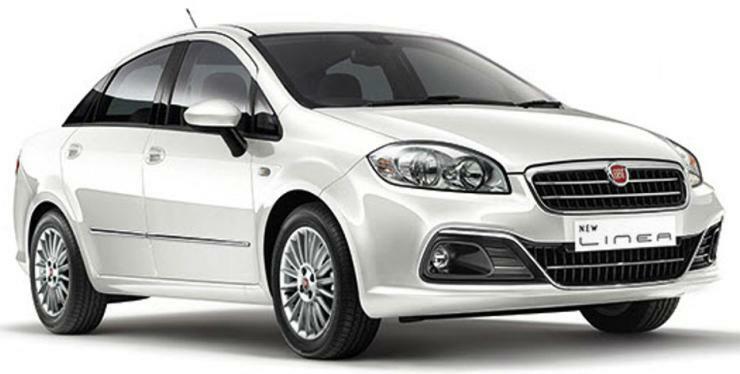 Fiat worked on the Linea’s ground clearance after buyers complained of the car’s underbody scraping on speed breakers and steep parking ramps. The result is that the Linea now has a 185 mm ground clearance, which makes it a top pick for bad roads. The wheelbase of the car measures in at 2,603 mm.